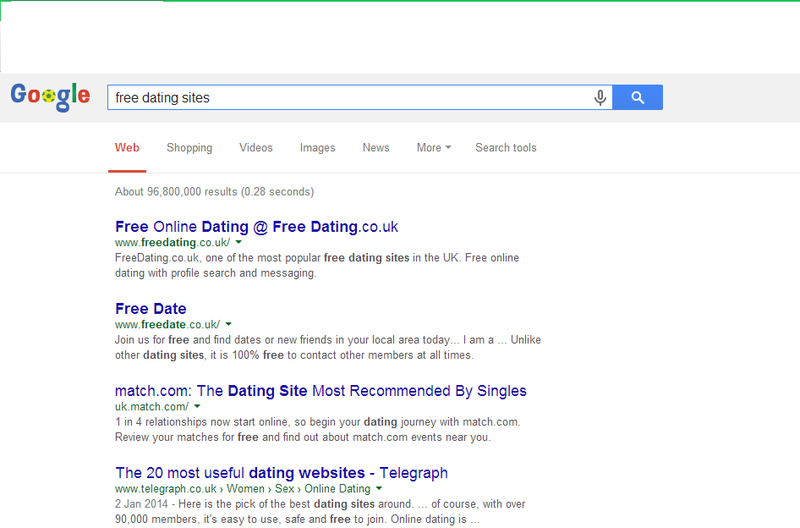 Good advice for the new dater and the seasoned online dater looking for a new site! Thankyou. I’m in a position where I can look at dating objectively and compare my experience with that of others. I’ve done a lot of research and continue to do so, so I’m glad you feel it’s paid off! If you know anyone who would like my blog please let them know about it! Actually, Peeksi.com is an upcoming online/offline dating site nearly ready for launch. We’d be thrilled if you would consider writing a piece about Peeksi on your blog that we can share with our followers. Take a look at our About Me section — bringing the romance and wooing back to dating –and let us know what you think!